Cellpay is a payment service powered by Cellcom Private Limited, a Payment Service Provider licensed by Nepal Rastra Bank. 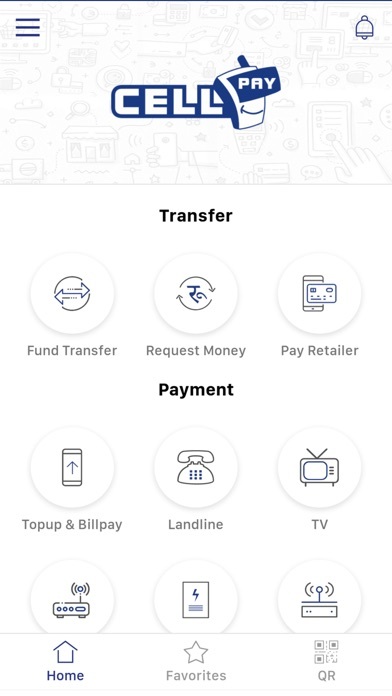 Cellpay provides digital payments and fund transfer services that uses web and mobile channel to help you make payments directly from your bank account. Cellpay uses PCI/DSS level security to ensure you are protected at all times. Cellpay is not a wallet service. The best way to understand Cellpay is as a digital debit card. Only difference is that unlike a debit card Cellpay cannot be lost or stolen from you, and you can link multiple bank accounts to your Cellpay account. Currently the Cellpay service supports merchant payments and fund transfer services. In the coming days you will even be able to make card less ATM withdrawals using your Cellpay Account. With Cellpay you can instantly transfer money via phone to family and friends from your bank account to theirs. Mobile Top-up & Bill Pay, Bill payment for water, electricity, internet, TV etc. Merchant payments at leading restaurants and retail stores, E-Commerce & Online Payments. To get your Cellpay account all you need to do is download the Cellpay app on your iPhone from appstore, or visit the Cellpay website. 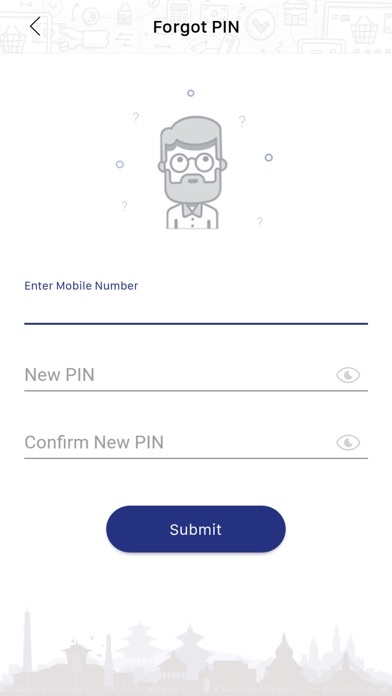 Once you have registered yourself on Cellpay and completed your KYC, you can add your bank accounts and start making payments. You can link as many accounts as you want with your Cellpay profile. The only restriction is that the linked accounts should be in Cellpay's partner banks. Cellpay processes all transactions in real time. You should receive a transaction status notification within a few seconds of completing a transaction. If it takes longer than 5 minutes you should report the same to Cellpay Customer Support. You can transfer funds only to registered Cellpay customers. If you try to transfer funds to non-registered customers, the system will reject the transaction. You need an active internet connection to be able to use Cellpay. Cellpay uses a lot of high-end encryption technology to provide you ultimate security, these services are not possible on SMS or USSD based channels. 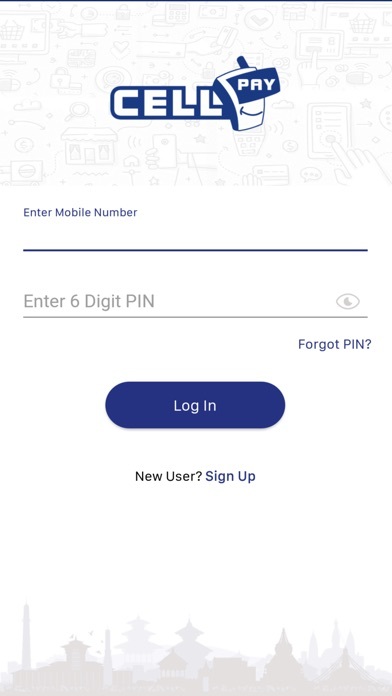 To ensure you have full control over your security, you can change your PIN from the Cellpay App. In profile management section select Change PIN option. You will be required to enter you OLD PIN, and then asked to select new security PIN. 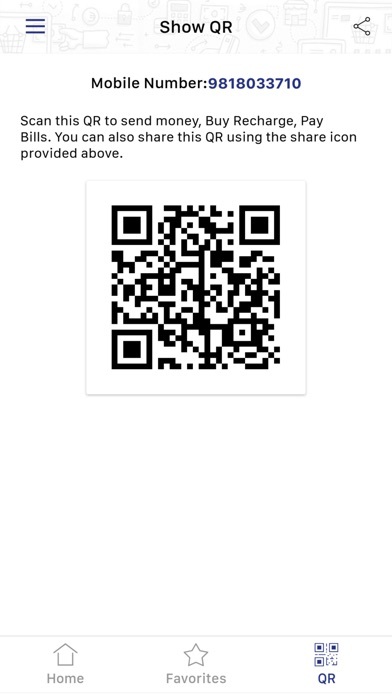 In case you have forgotten your login PIN, you can request a PIN reset from your mobile app. Once you initiate this request, you will be sent an OTP to authenticate the request. On providing the correct OTP in the App, you will be able to create a new PIN. 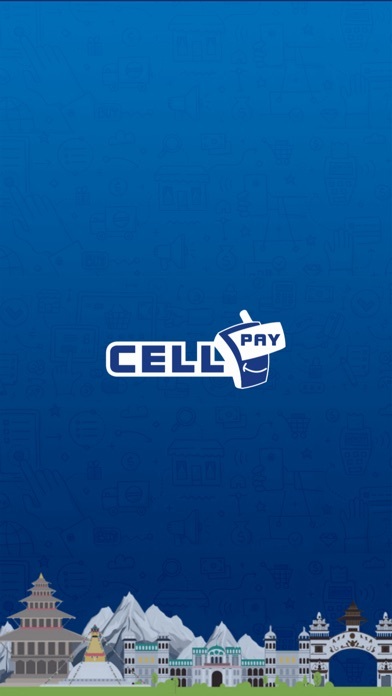 The Cellpay App does not store any information on the your mobile phone, therefore if your phone is lost or stolen, you do not have to worry. All your information is safe in the Cellpay Servers. Additionally you can inform Cellpay or Bank Support to block your account. The Cellpay app is bound to only one handset at a time. If you change your handset, simply login using your mobile number and PIN, you will be sent an OTP to verify the request. Once you provide the correct OTP, you will be able to resume services likewise the Cellpay app is bound to only one SIM card at a time. If you change your SIM card, simply login using your mobile number and PIN, you will be sent an OTP to verify the request. Once you provide the correct OTP, you will be able to resume services. Cellpay is built on the sole objective of security and reliability. To ensure the best digital security is available to our clients, we follow multiple global standards like PCI/DSS to deliver services to you.